On a November afternoon in 1996, Lanny Davis got a phone call that would change his life. It was from a top aide at the White House, asking him if he was interested in joining the president's senior staff. Within a few short weeks he had signed on as special counsel to the president. Fourteen months later, his tour of duty almost over, he got another phone call, this time from a Washington Post reporter who asked, "Have you ever heard the name Monica Lewinsky?" In the time between those two phone calls, Davis received an extraordinary political education. As President Bill Clinton's chief spokesman for handling "scandal matters" he had the unenviable job of briefing reporters and answering their pointed questions on the most embarrassing allegations against the president and his aides, from charges of renting out the Lincoln Bedroom, to stories of selling plots in Arlington Cemetery, from irregular campaign fundraising to sexual improprieties. He was the White House's first line of defense against the press corps and the reporters' first point of entry to an increasingly reticent administration. His delicate task was to remain credible to both sides while surviving the inevitable crossfire. Upon entering the White House, Davis discovered that he was never going to be able to turn bad news into good news, but he could place the bad news in its proper context and work with reporters to present a fuller picture. While some in the White House grew increasingly leery of helping a press corps that they regarded as hostile, Davis moved in the opposite direction, pitching unfavorable stories to reporters and helping them garner the facts to write those stories accurately. Most surprisingly of all, he realized that to do his job properly, he sometimes had to turn himself into a reporter within the White House, interviewing his colleagues and ferreting out information. 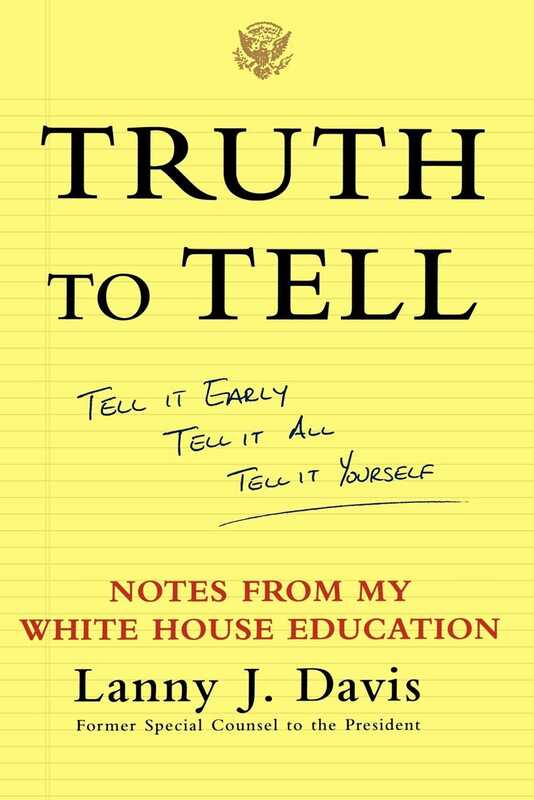 Along the way, he learned the true lessons of why politicians, lawyers, and reporters so often act at cross-purposes and gained some remarkable and counterintuitive insights into why this need not be the case. Searching out the facts wherever he could find them, even if he had to proceed covertly, Davis discovered that he could simultaneously help the reporters do their jobs and not put the president in legal or political jeopardy. With refreshing candor, Davis admits his own mistakes and reveals those instances where he dug a deeper hole for himself by denying the obvious and obfuscating the truth. And in a powerful reassessment of the scandal that led to the president's impeachment, Davis suggests that if the White House had been more receptive to these same hard-won lessons, the Monica Lewinsky story might not have come so close to bringing down an otherwise popular president. For as Davis learned above all, you can always make a bad story better by telling it early, telling it all, and telling it yourself. 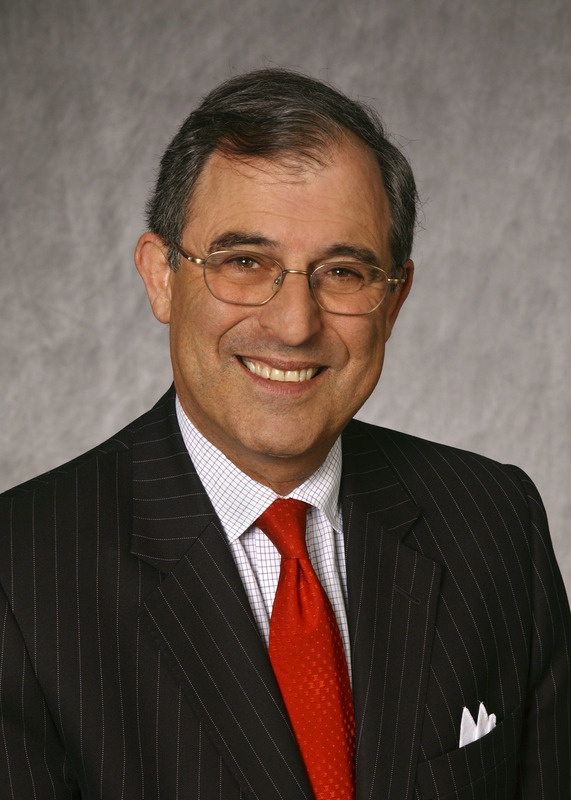 Lanny J. Davis is a lawyer who counsels individuals, corporations, and others on crisis management and legal issues. He served as special counsel to President Bill Clinton and was a spokesperson for the president and the White House on matters concerning campaign finance investigations and other legal issues. In 2005 President George W. Bush appointed Davis to serve on the five-member Privacy and Civil Liberties Oversight Board, created by the U.S. Congress as part of the 2005 Intelligence Reform Act. He graduated from Yale Law School, where he won the prestigious Thurman Arnold Moot Court prize and served on the Yale Law Journal. He is the author of The Unmaking of the President 2016.